Want to get BEL company jobs? Get to details of recruitment notification details? Here we have included all details. Now check below. 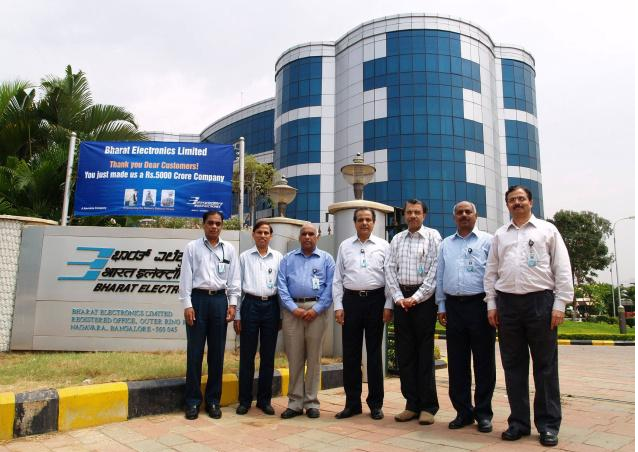 Organisation Name : Bharat Electronics Ltd.
Bharat Electronics Limited abbreviated as BEL is an Indian state-owned aerospace and defence company with about nine factories, and few regional offices in India. Mode of selection process : written test and interview.